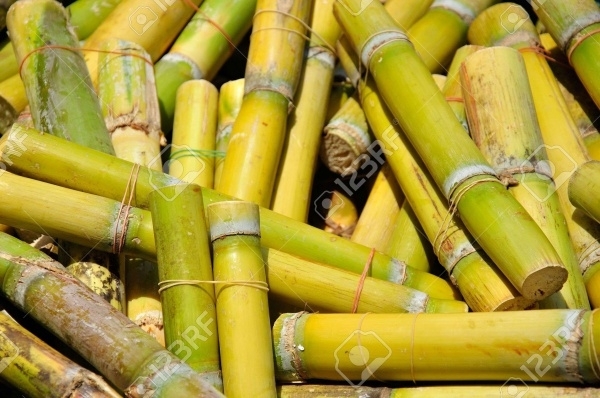 We all have come across various uses of the cane. Here, it is not the walking stick we are talking about. We are talking about the family of tall grass that has a flexible stem and when wrapped around a frame in a meaningful manner, can give many useful results like a lounge chair, which might be the most common example. 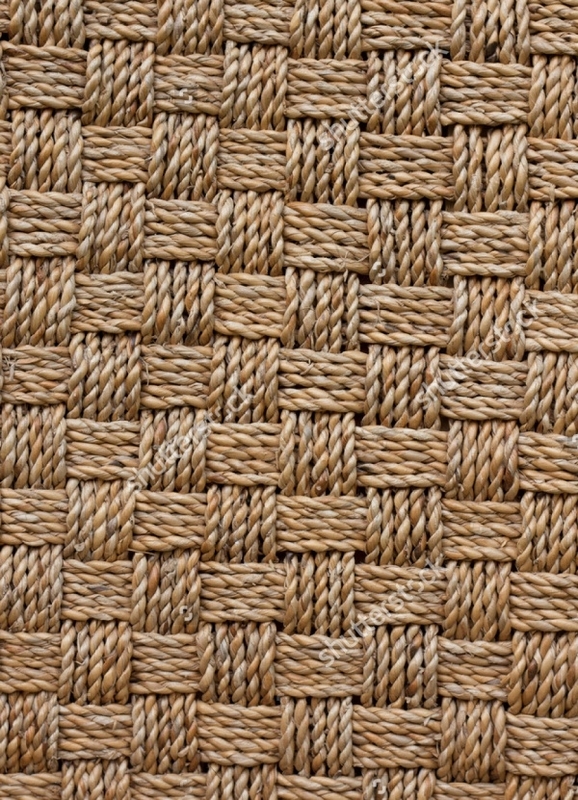 The texture of it is similar to wood texture, but in this article, you will scroll through cane textures and patterns that you can use in your design as a background texture or for any purpose as per your idea. 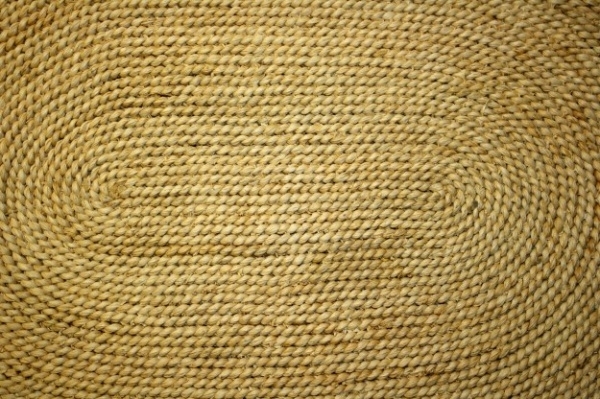 This is a free background pattern made up of straw. The design is available for free in high resolution that you are a digital artist or designer can use in your project. 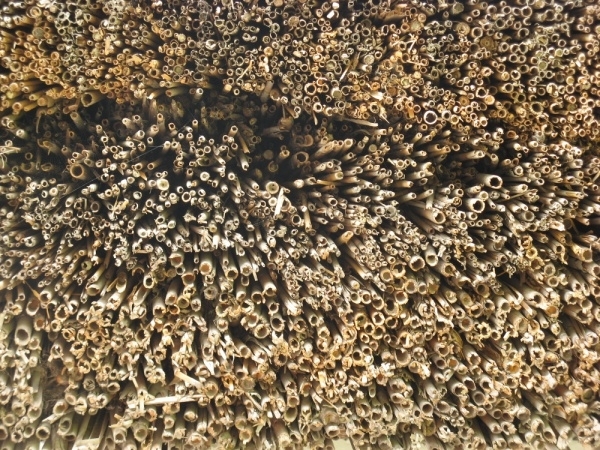 Here is a side view of cane fabric covering the roof to form a thatch. 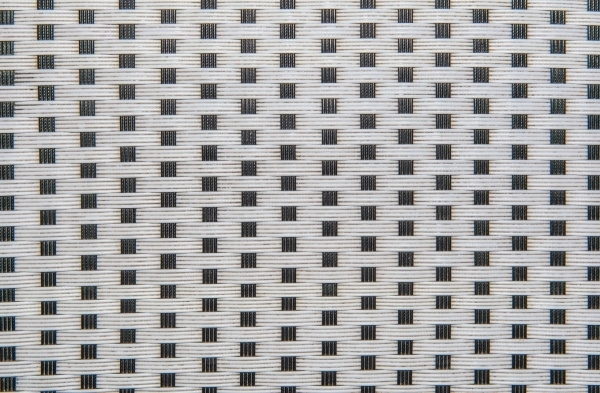 This design can be downloaded as an image from the mentioned link.You may also see Seamless Fabric Textures. 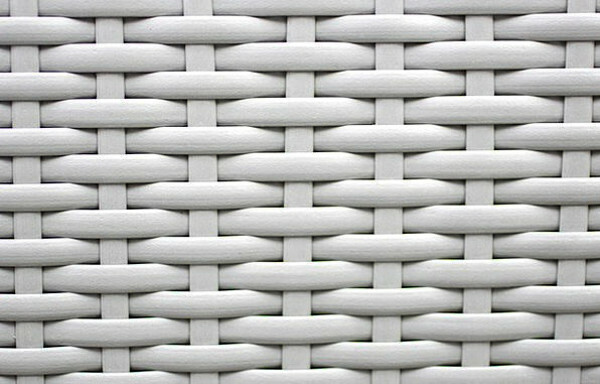 This pattern is completely free to download and shows the texture that is common to use a cane for bags and baskets. 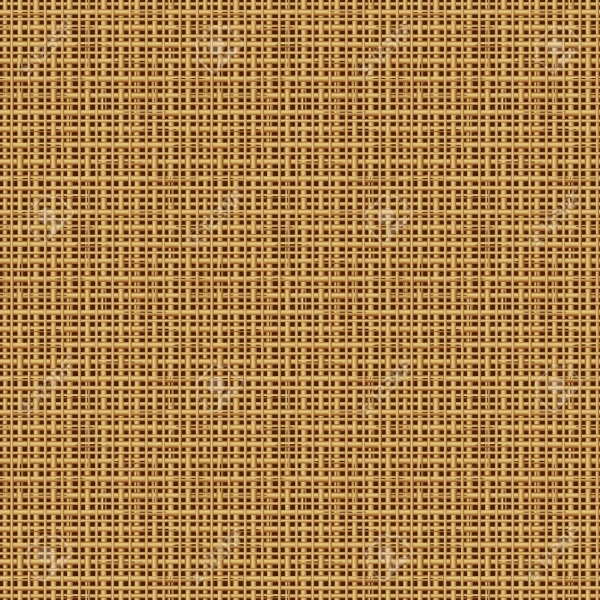 Check out this cool cane pattern with a wooden polish that you can use as background design for your vintage designs. 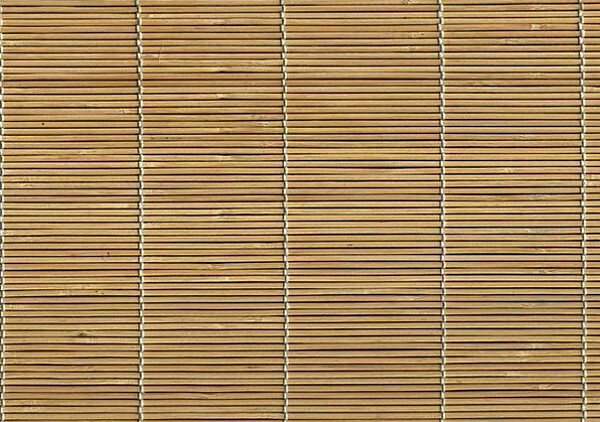 Here is a stock photo of a bamboo fabric texture that is available to you in various sizes optimized for web and print purposes. 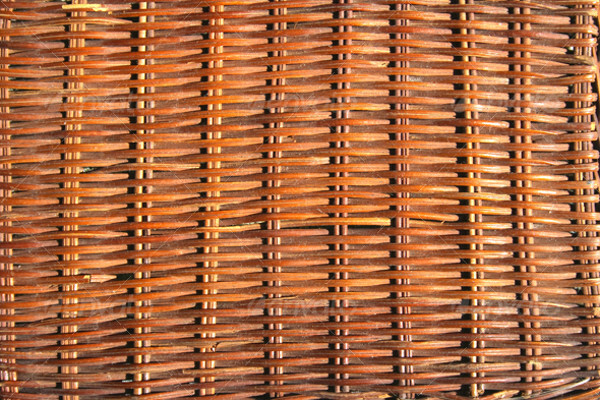 Like mentioned before, the cane is used to create chairs, and here is such a texture available in a high-resolution Lightbox file. 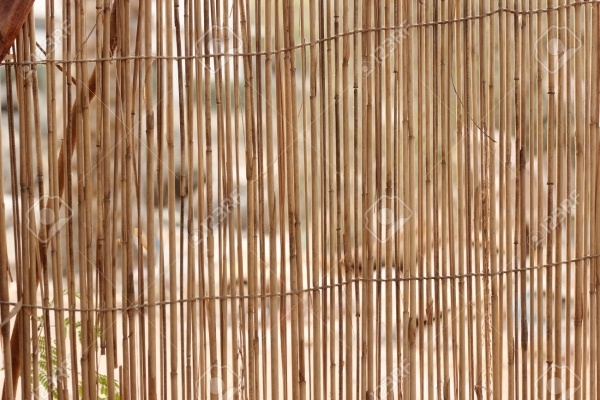 Bamboos put together do form the walls in certain parts of the world where it acts as a temporary support. Here is the wall texture of such a support. 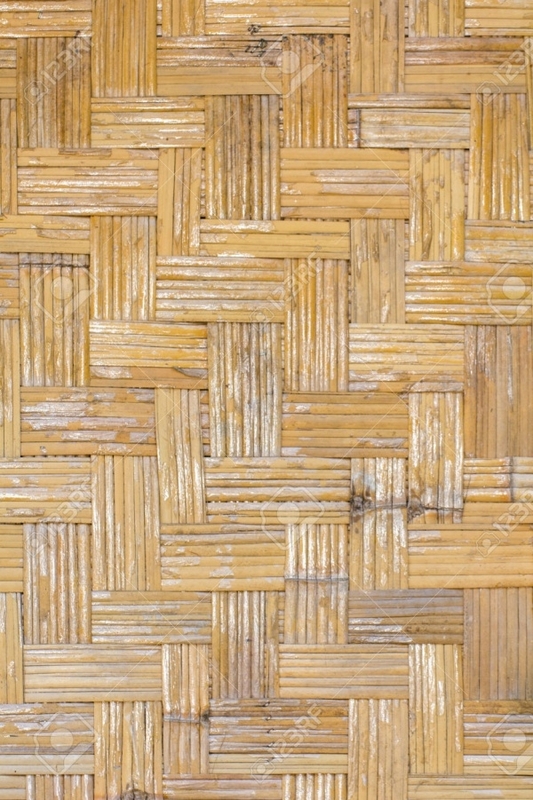 Here is a realistic image of a bunch of chopped up bamboo pieces that you can download from as a stock photo from the mentioned link. 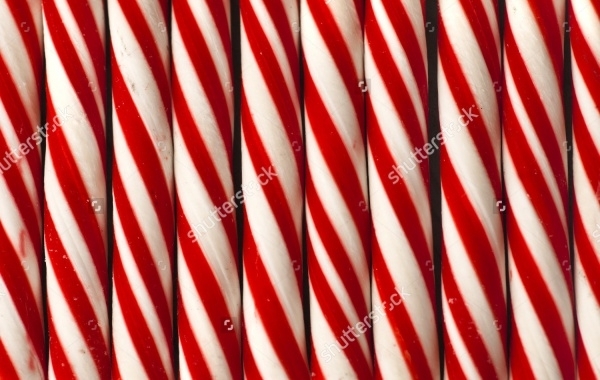 This design is of bamboos painted in the colors of candy cane. The design is prominent to Christmas season and can be useful as background for greeting cards and party invitation. 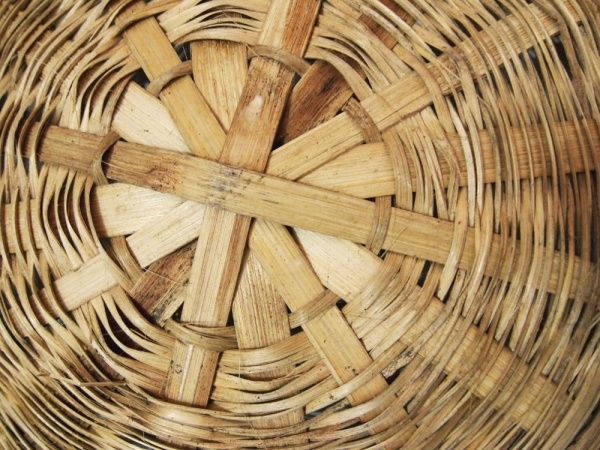 The similar weaving pattern of a cane can obviously be achieved through the plastic as well. 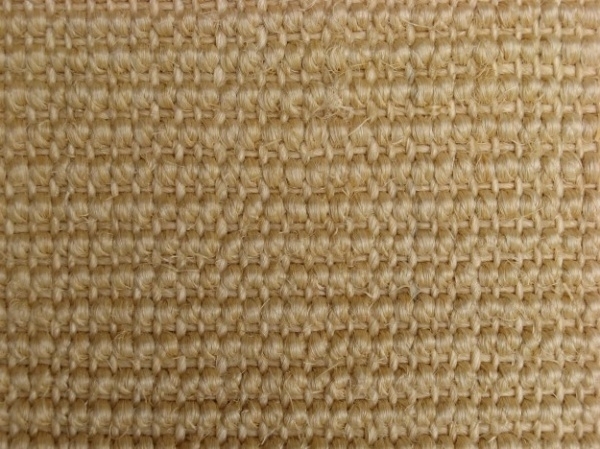 And in this link, you will find such a texture to download. 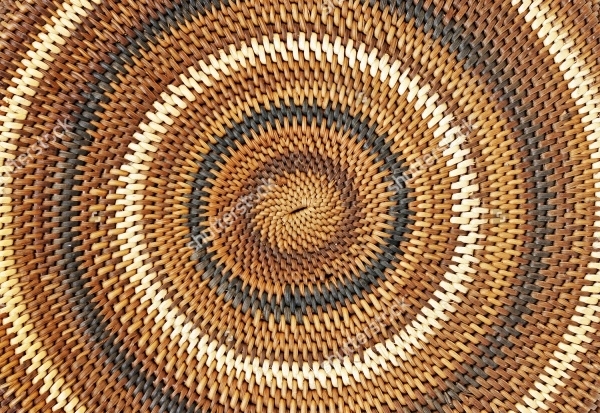 Here is another detailed and highly worked upon cane texture that you can download in either a resolution of 72 dpi or 300 dpi. 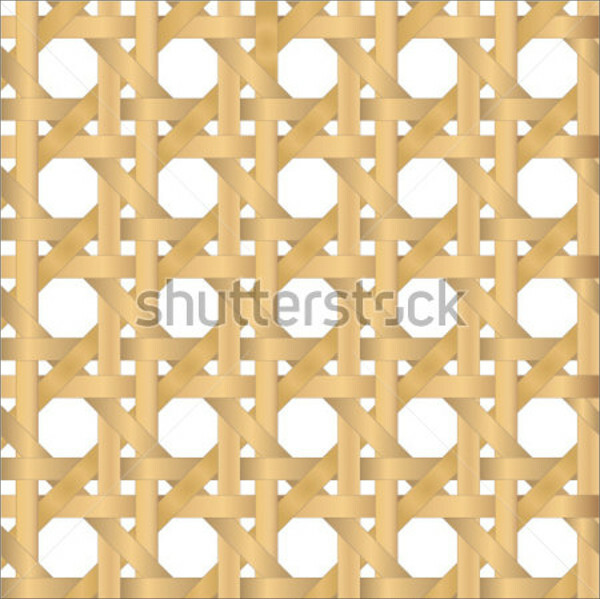 This is a digitally generated design of a cane weave texture that you can download as a high-resolution vector illustration from ShutterStock. 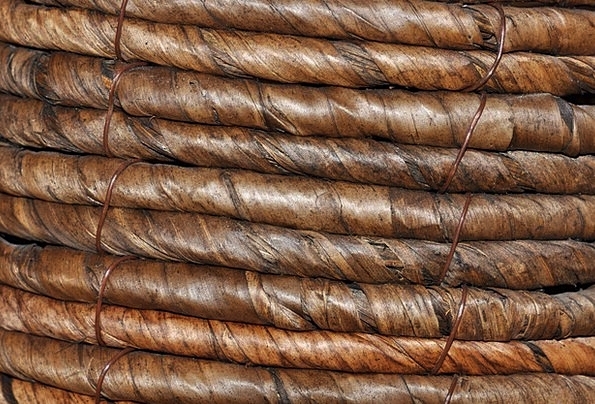 This is a realistic image of another wall texture that has been created using thin cane structures. 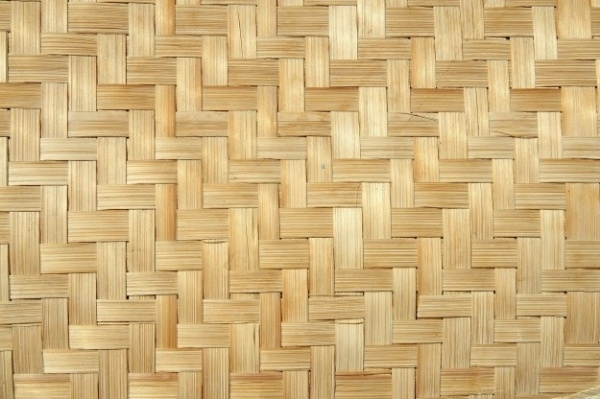 Check out this cool bamboo cane texture that is similar to that of modern day curtains that are available in the market made up of same material. 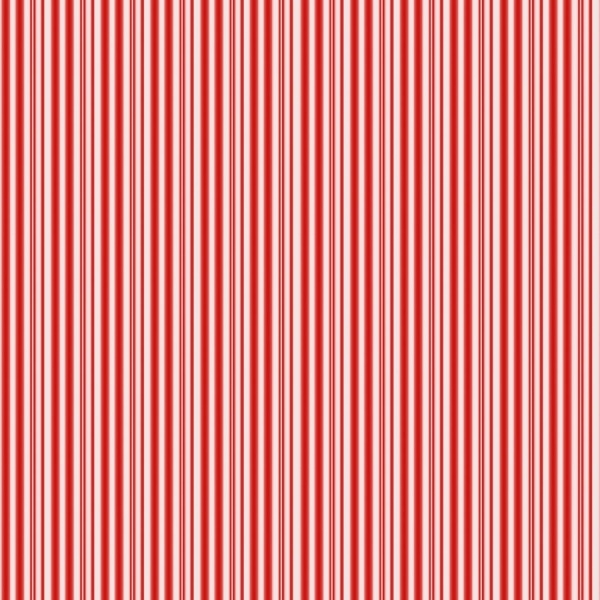 Here is a tileable candy cane pattern that you can use as a background for your holiday season designs. Most of these design patterns can be downloaded for personal use. But it is important to notice that how easily an image can be used as a pattern and which would motivate you to play around with your images’ opacity and blending modes to use as background patterns. 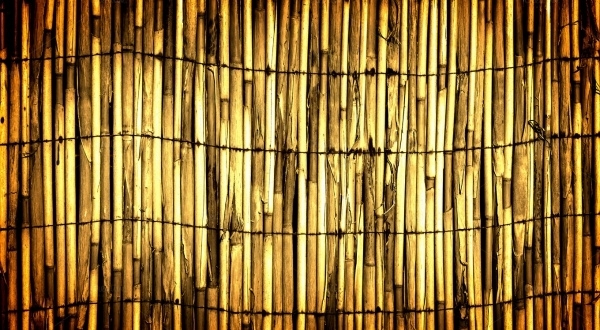 Or you can check out this another series of bamboo texture for your next project.